The accession of Croatia to the EU marked the end of a long and arduous period of transition. Croatia had to meet significantly higher criteria than previous states with suspicion and concerns among existing members about further enlargement increasing. Meanwhile initially strong public support in Croatia declined as inconsistencies in EU policy, entry criteria and problems caused by the economic crisis all combined with fears about the loss of national identity and the ability to realize national interests. The successful Croatian accession to the EU in 2013 shows that, despite concerns on both sides, the EU continues to have meaning and significance and that membership remains highly desirable. 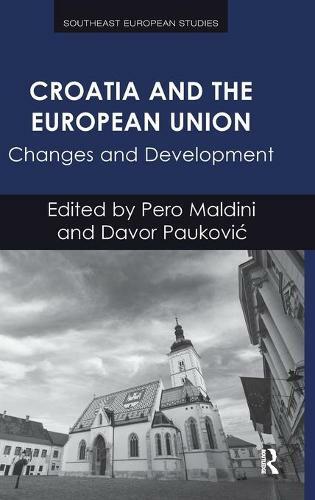 Through nine mutually interrelated chapters the contributors speak not only about the political and social situation in Croatia, but also prospects for the European Union itself.